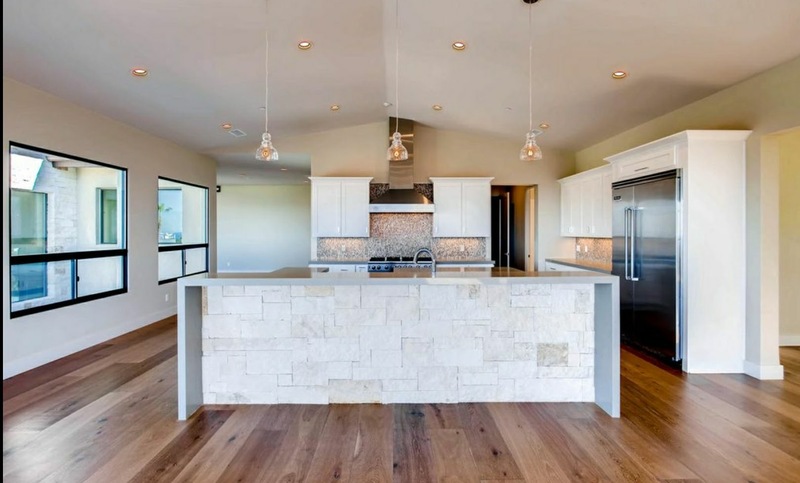 Prefab Granite Depot offers a vast range of different kitchen cabinetry to suit your style. Looking for cabinet makers San Diego? 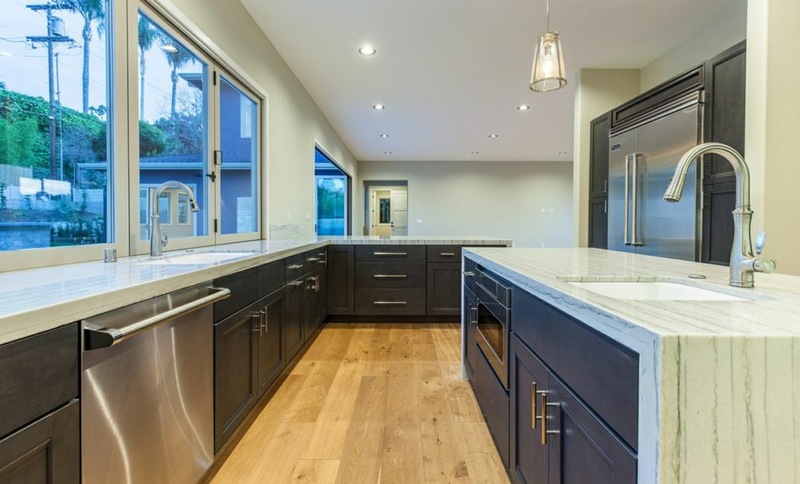 If you’re in need of new kitchen cabinets in San Diego, we have a wide variety of high quality woods to offer! Prefab Granite Depot offers a vast range of different kitchen cabinetry to suit your style. All of the kitchen cabinets are solid wood construction, made from North American Maple, Oak, or German Beech wood. 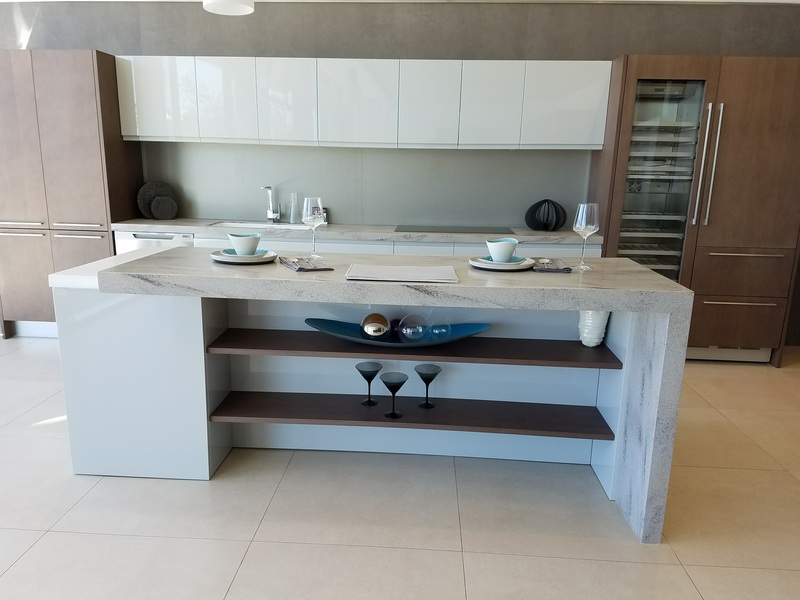 Offered in a variety of different qualities, our kitchen cabinets range from your basic cabinets that are great for rentals or apartments, to cabinets that are upgraded with full extension drawers, blue motion tracks, soft close hinges, and dove tail construction. A kitchen in the home is a place which needs to be clean and hygienic for cooking purposes. A good kitchenette necessitates full cleanliness as an appropriate cooking environment and placing for utensils is required. 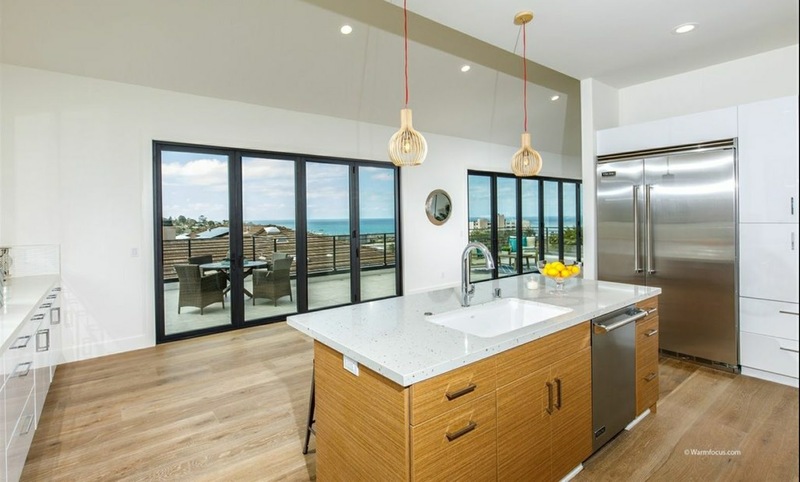 Many say that kitchen cabinets in San Diego and Carlsbad are the items that bring life to a kitchen. A kitchen assuredly needs to be impressive to work in with ample delight. The kitchen cabinets are a vital part of the kitchen where you keep stuff and they need to be clean and orderly as they are the part that shows off mostly in the kitchen. When renovating or remodeling a kitchen, your choice of kitchen cabinets is the most imperative selection you make. Thinking about refinishing? 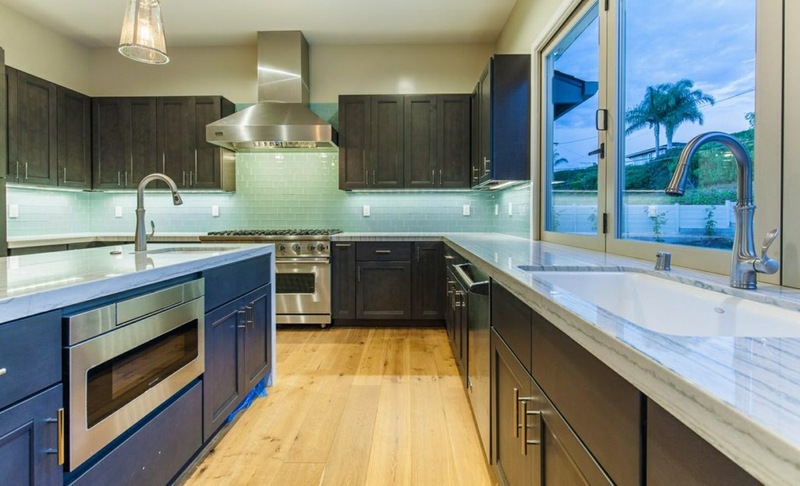 More often than not, the cost of installing new prefab cabinet makers is comparable and worth avoiding the mess and hassle of attempting to refinish your old cabinets. Also, if your kitchen cabinets are somewhat dilapidated they may not be able to support the weight of a new countertop. It is a better choice to have your cabinets replaced with newer, better quality cabinets to avoid problems down the road. 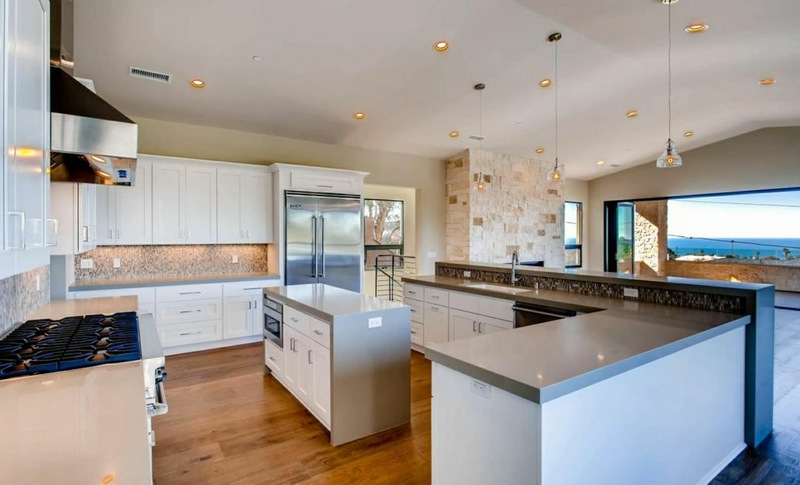 Kitchen cabinets in San Diego are one of the observable features in any kitchen design. Most people think that the remodeling project is incomplete without installing cabinets in the kitchen for getting their kitchen renovated. 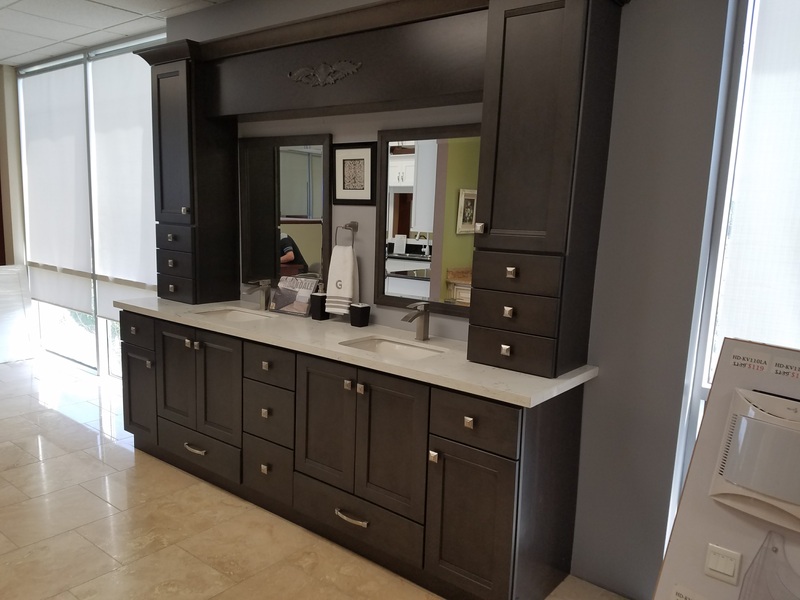 New stock is available with latest bathroom cabinets and kitchen cabinets in San Diego and Carlsbad. Installation of hardware: upon approval of your design, we will let you know how many knobs/pulls you need. You supply the hardware and our cabinet makers will mount them for you. As you can see, you can get as custom as you would like with the design of your kitchen! Sometimes, a few finishing touches can make the biggest difference. 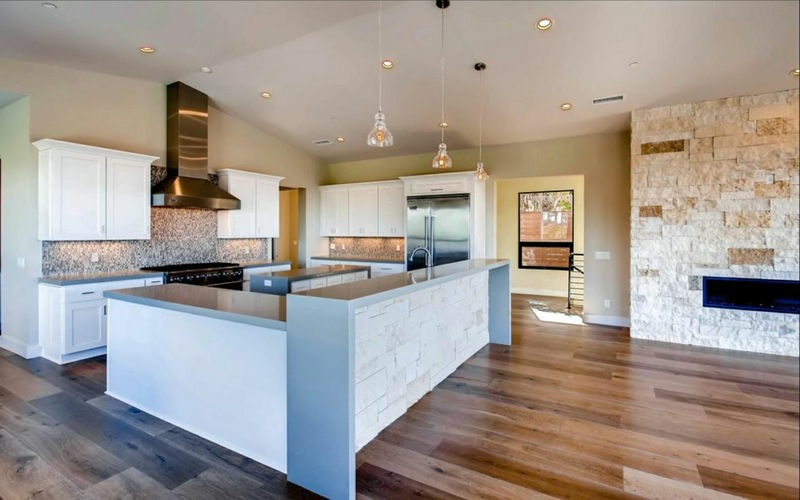 Whether you’re looking for a simple remodeling to refresh your home or an extravagant custom makeover, Prefab Granite Depot is at your service. 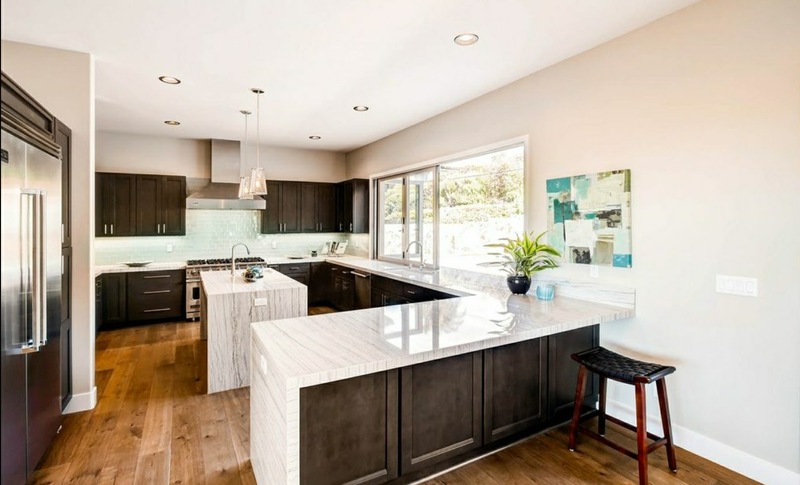 Give us a call at (858)831-9363 for Kitchen Cabinet Makers San Diego and Carlsbad . 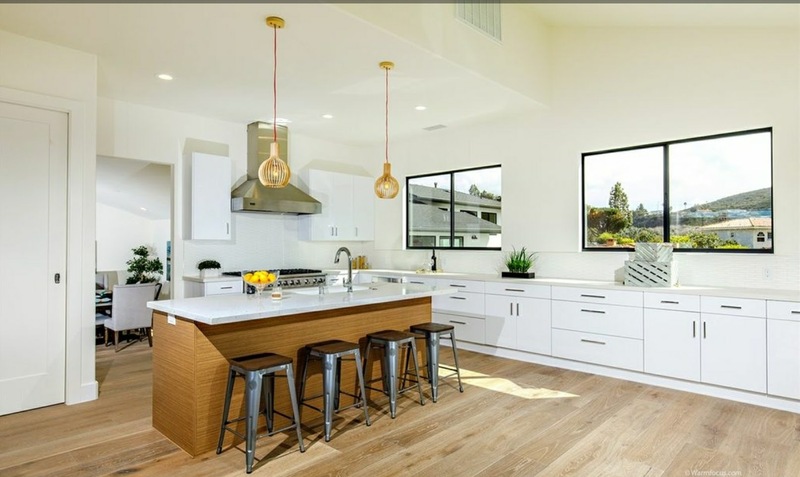 Our workforce will assist you to help you design your kitchen and you can enjoy the perfect kitchen remodel San Diego at an affordable cost.